Want to join us in making a difference? 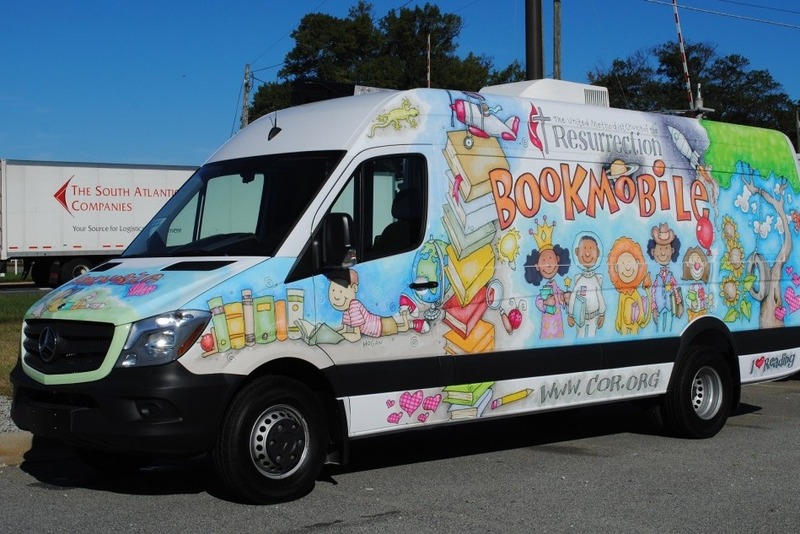 We're raising money to benefit Friends of the Person CT Public Library Inc, goal to purchase a new Bookmobile for the Library. Any donation will help make an impact. Thanks in advance for your contribution to this cause that means so much to the community!